President Muhammadu Buhari is no longer arriving the country today as scheduled. Acting President Yemi Osinbajo disclosed on Thursday that the president has extended his medical vacation by five days and will be back to the country on Sunday. Addressing State House Correspondents, Osinbajo said President Buhari will be back on Sunday adding that it is best the president takes the weekend off and rest very well. Osinbajo also allayed fears on Buhari’s health, saying that he spoke with him and he is in good condition. 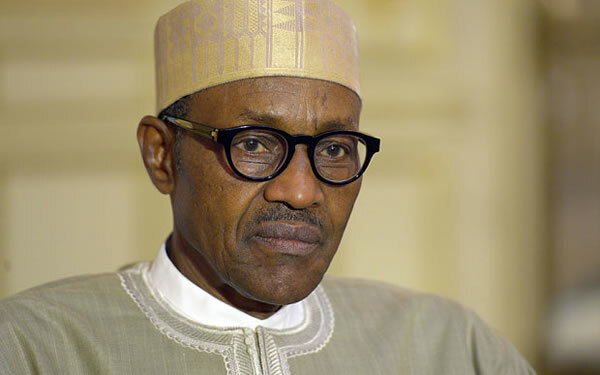 ”Buhari will resume in his office on Monday morning,” he assured. “The President will be back on Sunday. I spoke with him yesterday evening and I think it is just the best that he takes the weekend off. He will certainly be back on Sunday. “Mr. President is in good condition, he is fine, he is very well. He should take a day or two off in London and rest a bit and come back hale and hearty on Sunday and be ready for work on Monday. “So we expect him back on Sunday,” he stated. Before Buhari travelled abroad, the Presidency released a statement on saying that President Buhari will take 10 days off and travel to London on Monday, June 6, 2016, to rest. The statement said during the holiday, Buhari will see an E.N.T Specialist for a persistent ear infection. The President was examined by his Personal Physician and an E.N.T Specialist in Abuja, and was treated. Both Nigerian doctors recommended further evaluation purely as a precaution.